Portfolio Manager Charlie Dreifus believes investors should pay closer attention to GDP growth, and stop worrying about interest rates rising. He also discusses why he is concerned about corporate governance and inflated earnings. Co-CIO Francis Gannon discusses key topics for small-cap investors, including earnings strength, valuations, and the prospects for increased volatility. Portfolio Manager Chuck Royce discusses the first half of 2017 with Co-CIO Francis Gannon, and what he expects to happen next. Co-CIO Francis Gannon explains what investors should know about the state of small-caps. What's next for volatility in the small cap space? What changed in 2016 and does he think it will last? Four small cap specialists consider the change in leadership from growth to value within the asset class. Do they think value's leadership in 2016 was a regime change and is it likely to last? With perception and reality possibly mismatched and uncertainty around future fiscal policies, what might be next for small-caps? Four small-cap specialists from The Royce Funds consider what unexpected events could occur in 2017. Co-CIO Francis Gannon, Portfolio Managers Charlie Dreifus, Jay Kaplan, and Bill Hench discuss what should small-cap investors be watching for in 2017? What are three key reversals from 2016 that could continue to impact small-caps in 2017? Co-CIO Francis Gannon discusses the dramatic reversals in the small-cap asset class and how they could impact 2017. Learn why rolling returns and risk-adjusted returns are particularly robust analytical tools for evaluating performance. Director of Risk Management Gunjan Banati explains why rolling returns and risk-adjusted returns are more robust ways to look at fund performance. Senior Investment Strategist Steve Lipper discuses our recent research into the small-cap market shows a connection that many asset allocators may not be aware of. Why is Portfolio Manager Bill Hench positive about his deep value approach? PM Bill Hench describes what's making his deep value strategy work in 2016. What do small-cap investors need to know about the election? Co-CIO Francis Gannon outlines what's important for small-cap investors to know about the upcoming election. 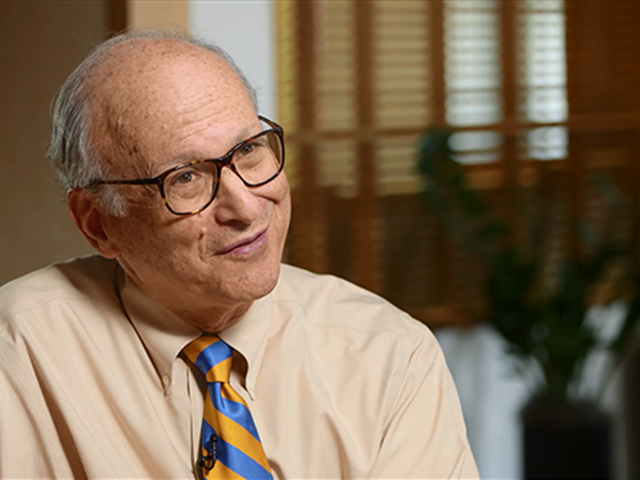 Portfolio Manager Charlie Dreifus outlines four key corporate governance issues he focuses on and why they are important for investors. Chuck Royce discusses the small-cap market today and why he believes the transition from growth to value will continue. He also explains how an investor should look at the remainder of 2016. Senior Investment Strategist Steve Lipper takes a close look at the connection between value-led small-cap markets, success for active management, and what might explain the connection. The Royce Funds is a small-cap specialist with unparalleled knowledge and experience, offering distinct investment approaches to meet a variety of investors’ goals.